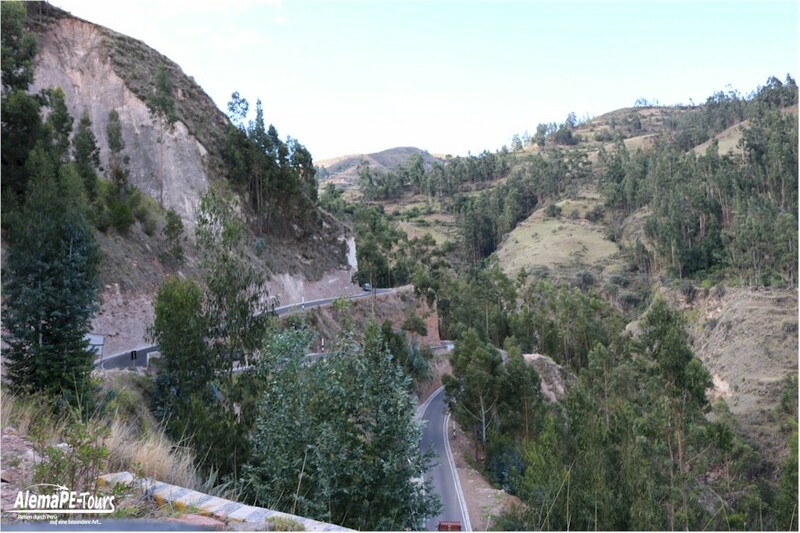 Intihuatana de Pomacochas is an archaeological complex of the Incas near the town of Ayacucho. 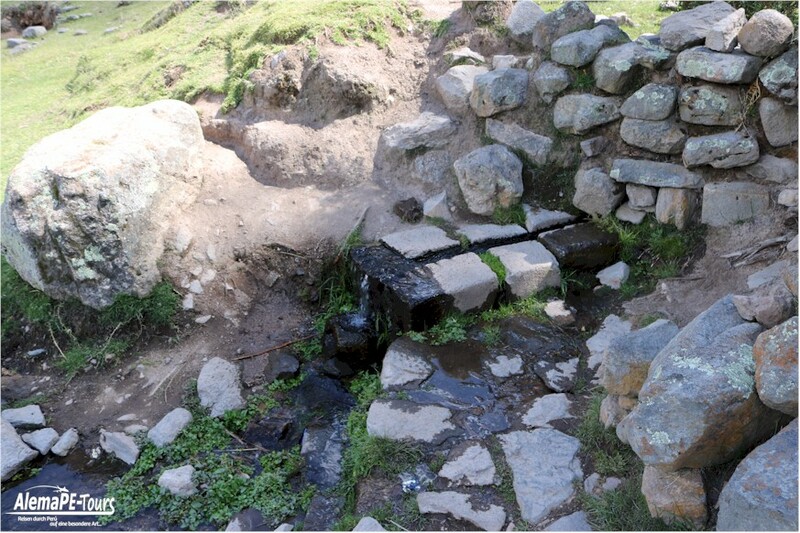 Ger total archaeological area has a size of about 3. 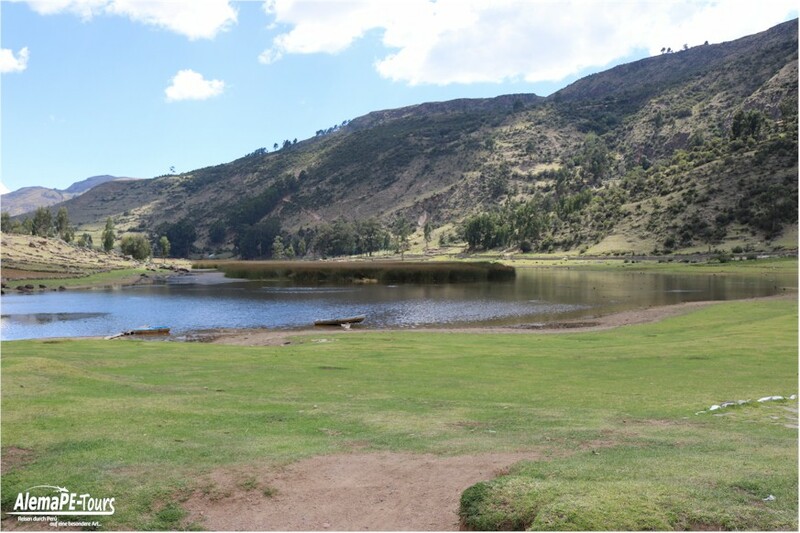 000m² and is located right next to the lagoon Pomacocha. 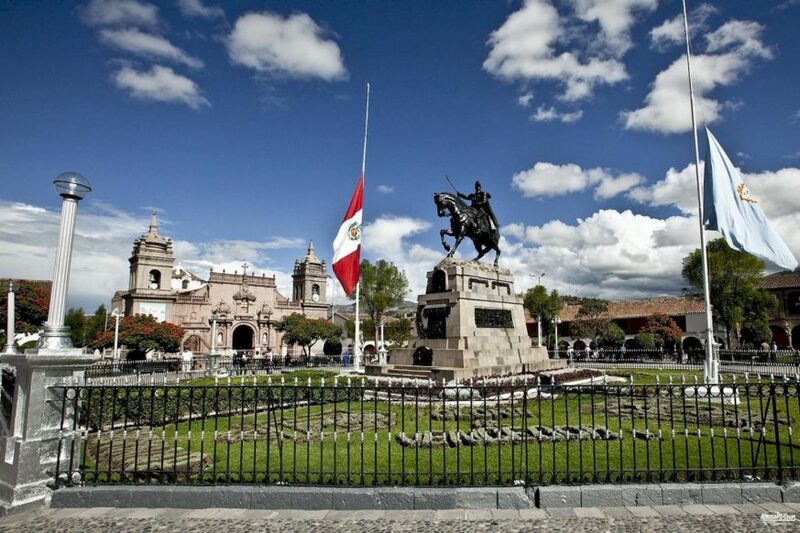 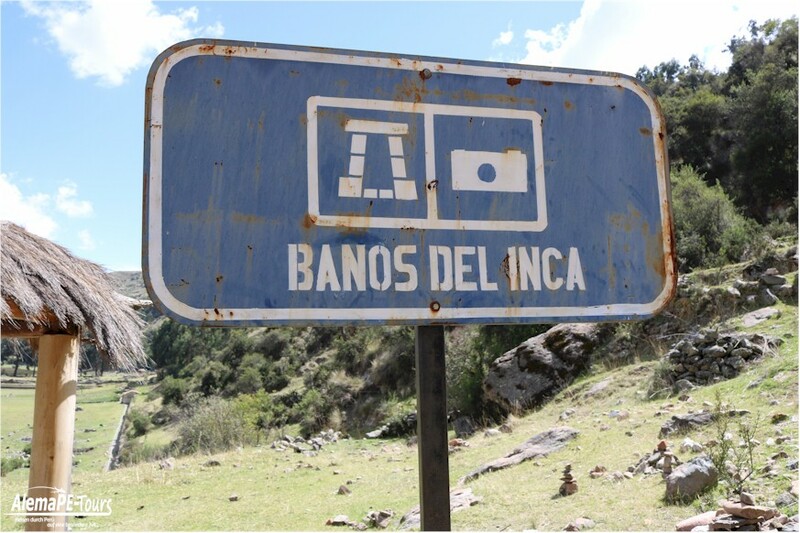 Here you will find various buildings from the Inca period, which today serve as a kind of open-air museum. 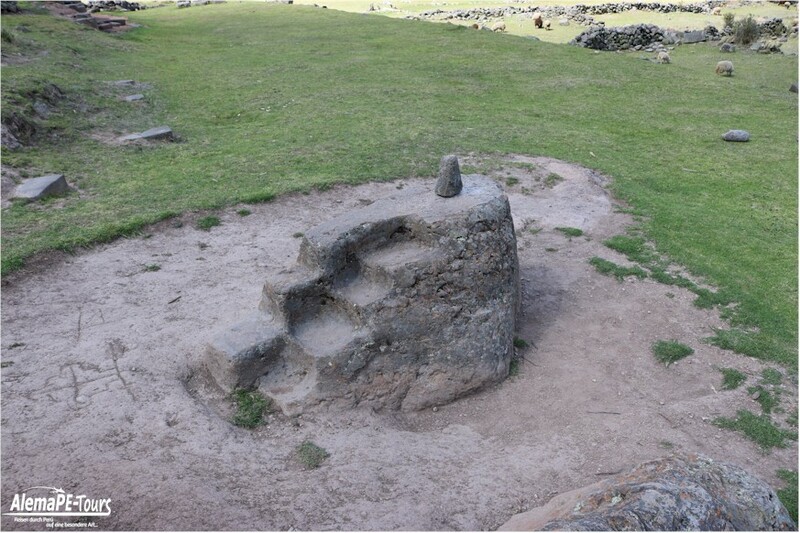 Beside the higher building in which the Intiwatana is located, there is also another building called &quot;El Torreón”;. 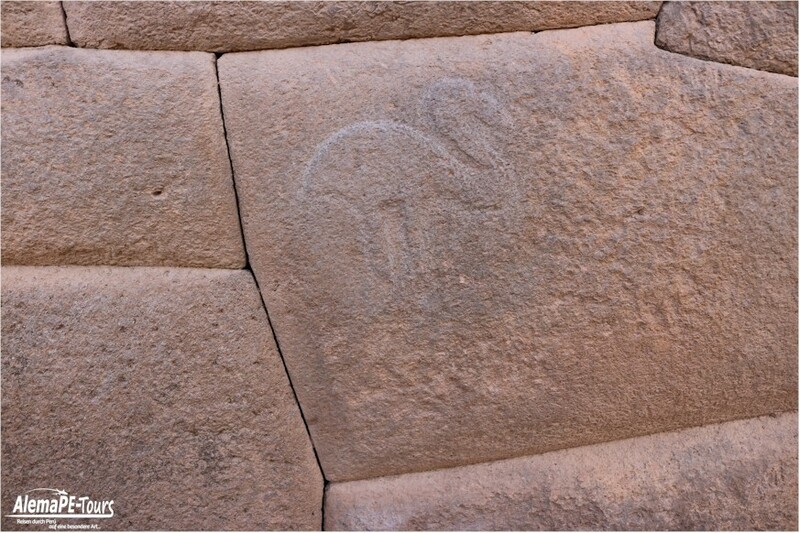 It has a semicircular design and was probably used ritually. 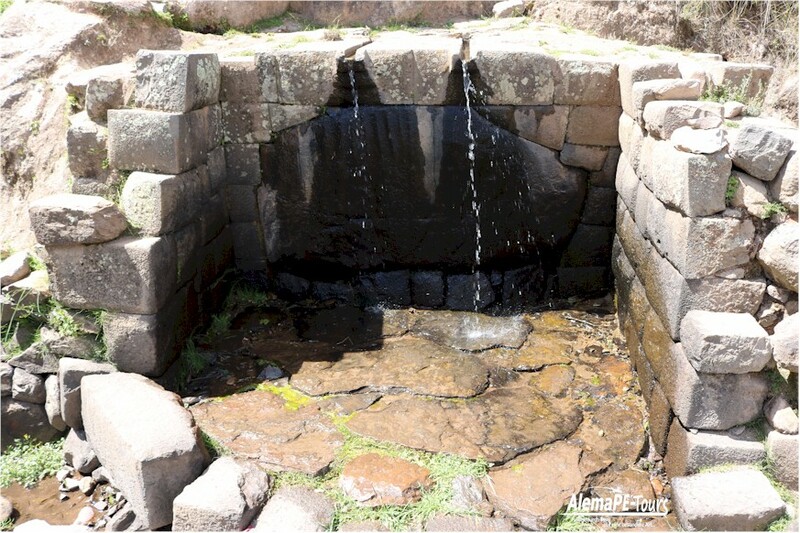 A little further below the palatial building you will find an Inca bath, which is still in working order today, where the water is still flowing through two canals. 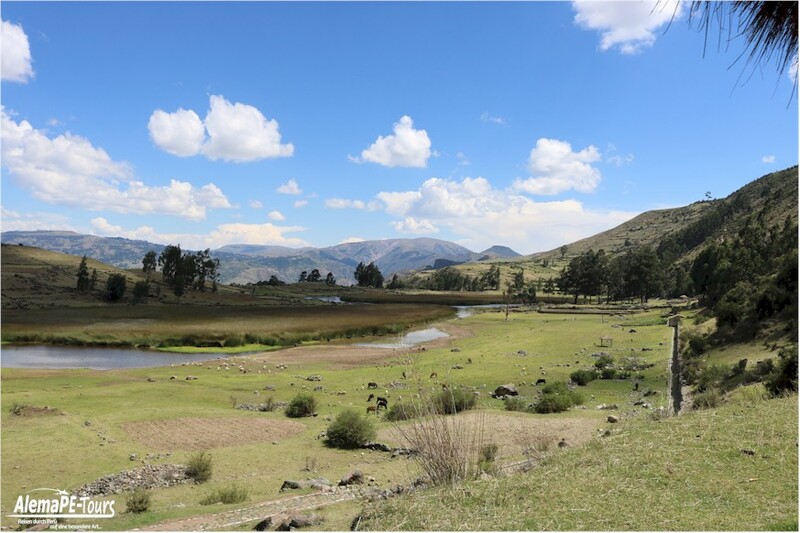 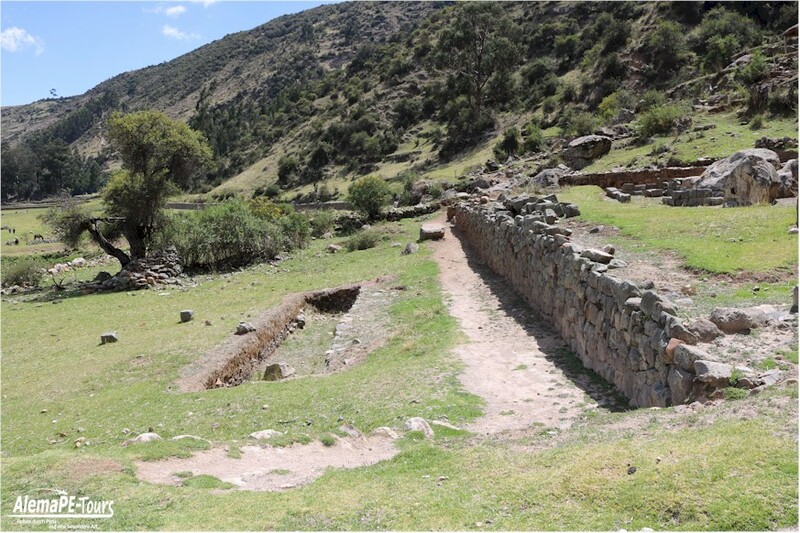 According to various archaeological researchers, this had been a possible quiet zone and thus certainly a beautiful residential or retreat area of the Inca. 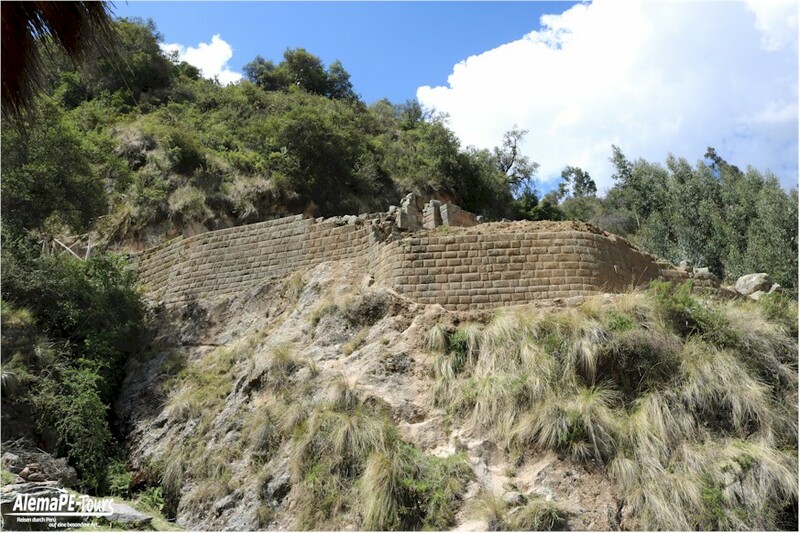 Besides some other buildings, a palace has also been found, which has a well preserved construction. 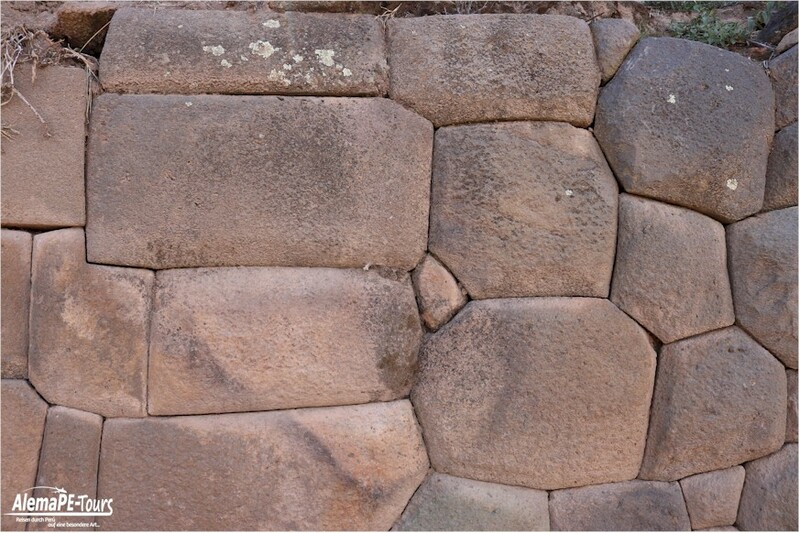 The stone walls were built with the well-known Inca techniques. 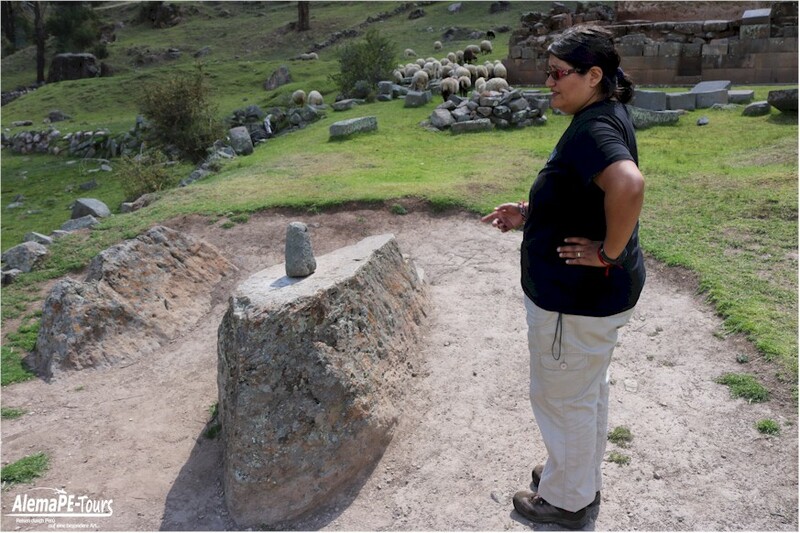 Here you will also find a sundial which is also called Intiwatana. 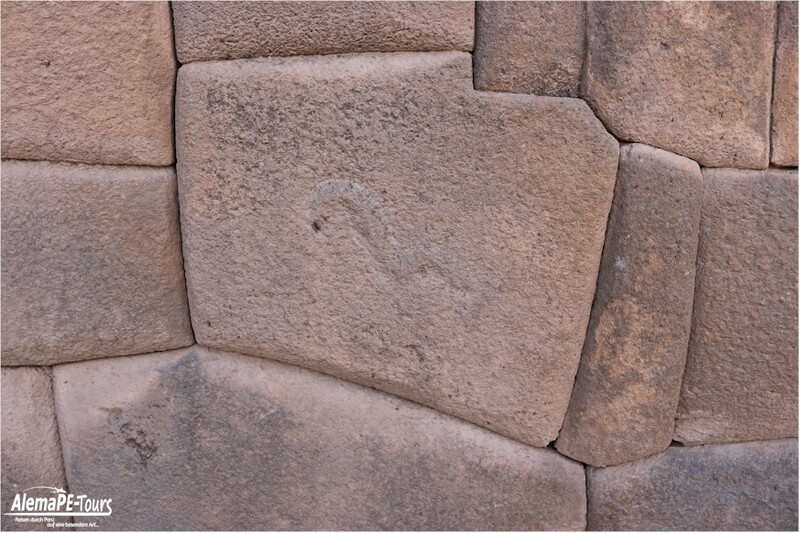 Some walls of the remaining complex are decorated with striking figures. 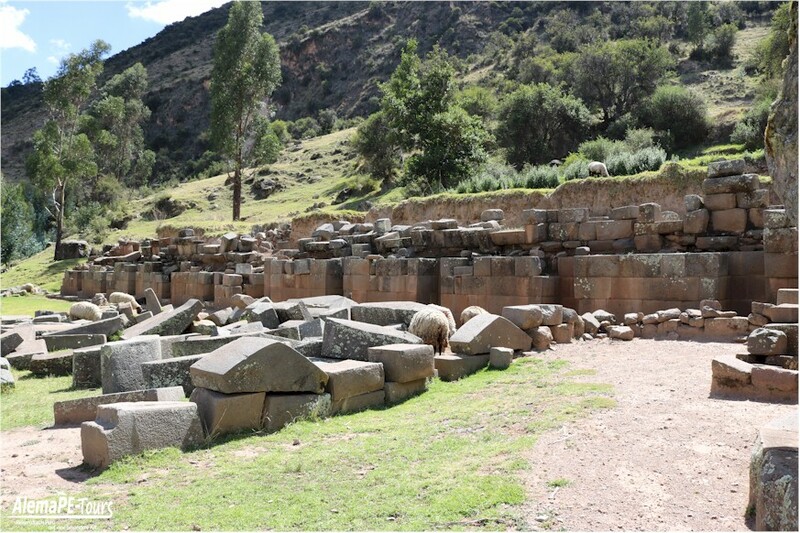 Due to its proximity to Ayacucho, Intihuantana is a well-visited place, to which mostly local inhabitants, but also tourists from many other countries of the world can make an interesting excursion, if they combine the visit of this Inca complex with the visit of Vilcashuamán. 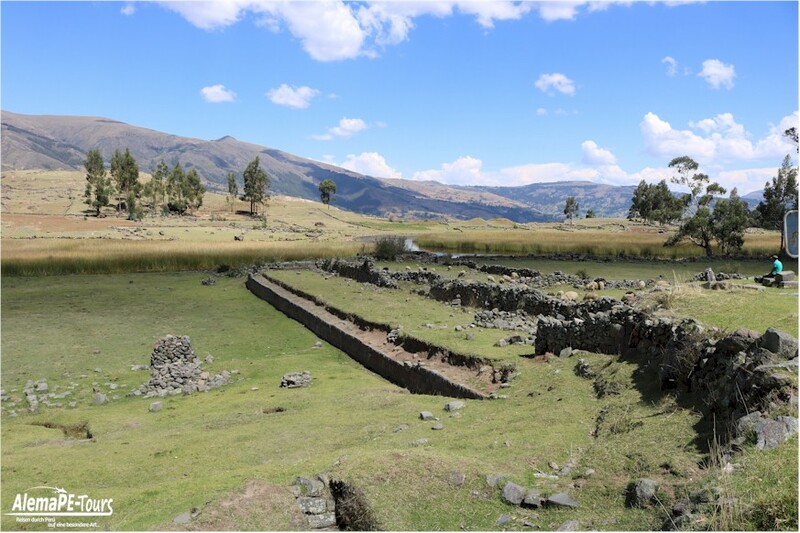 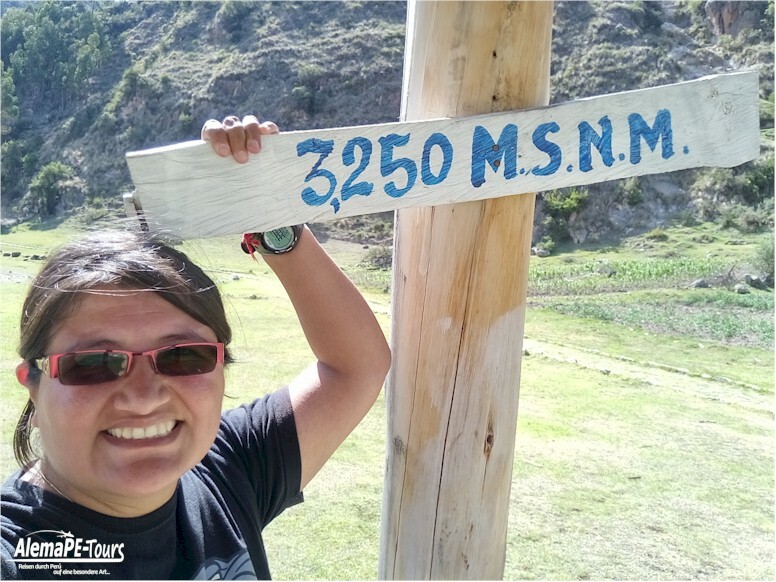 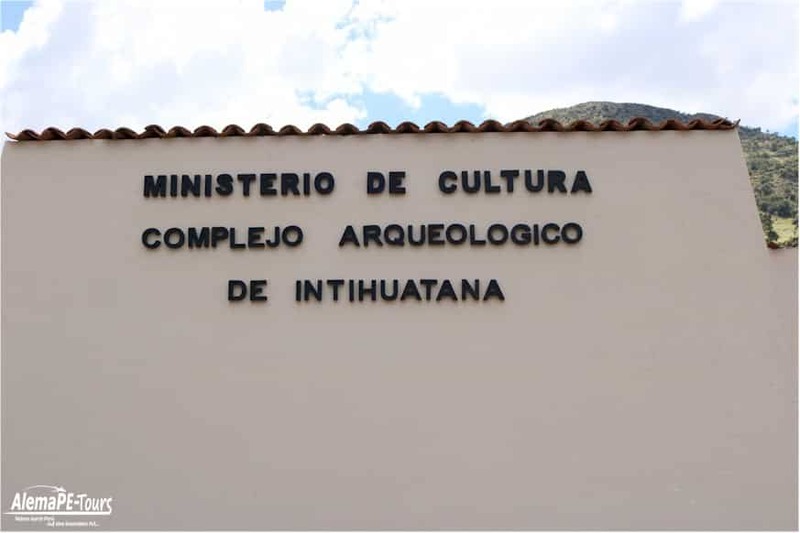 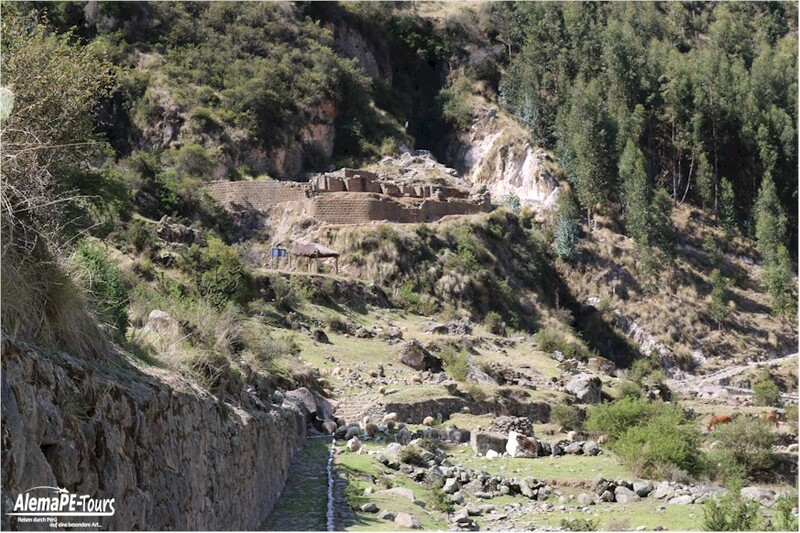 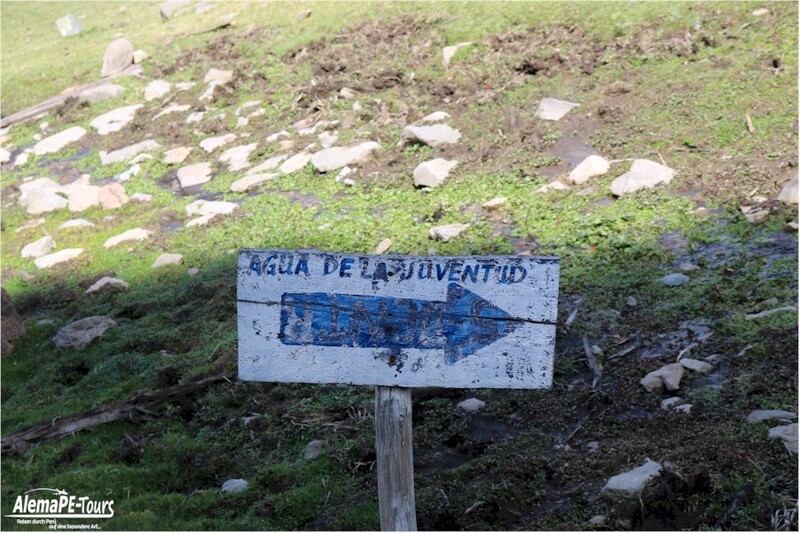 The archaeological remains are located southeast in the district of Vischongo at 3,250m above sea level.